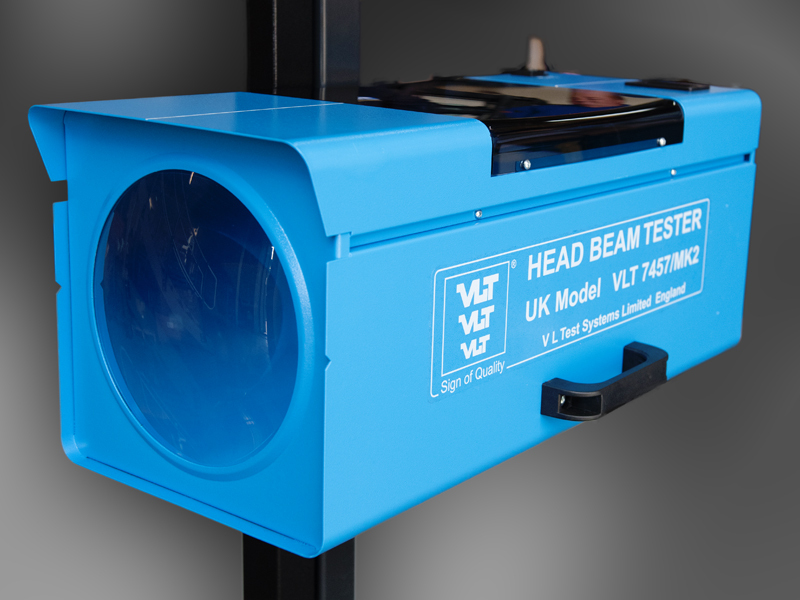 DVSA specification Approved Headlight Beam Tester which comes as standard with 5 metre Surface mounted Rails with the additional option of recessed rails if required. Look After You Roller Brake Tester and it will look after you. 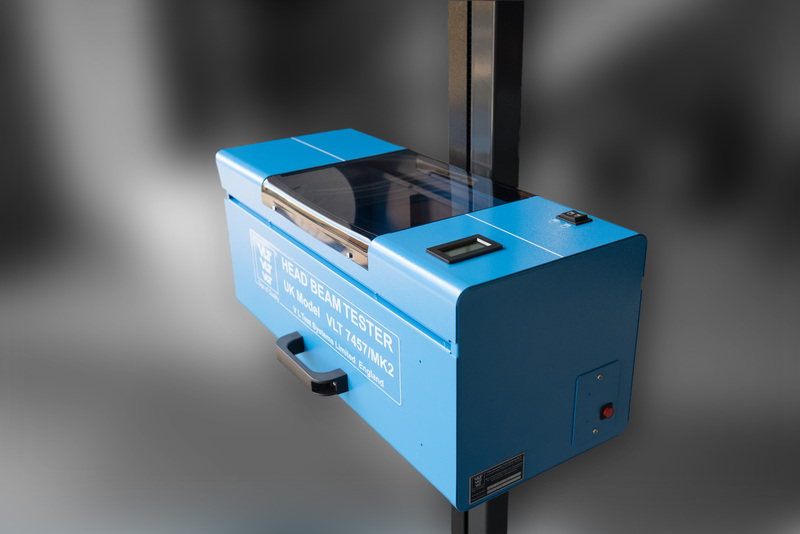 V L Test Systems Roller Brake Testers (RBTs) are manufactured using the best quality steel, components and techniques, but even they need to be properly maintained. Below are a few tips to help you extend the life of your Roller Brake Tester and get an even higher return on your investment. We have many original Roller Brake Testers still in the ground and working from 1990’s. One of them installed in 1995 in Norfolk has it’s bi-annual service coming up in January 2019 and just to make you feel old, in 1995: Blur, Oasis and Michael Jackson were fighting it out for the Number 1 single, John Major was Prime Minister, Toy Story (the original) was the top film and Jonathan Edwards was Sports Personality of the year. Since then, all through key world events, this V L Test Systems Roller Brake Tester has been working hard, giving a massive return on its investment and it’s not done yet, the forecast is for many more years’ loyal service. • The quality of having experience, knowledge, and good judgement; the quality of being wise. Most of us are aware that wisdom is something earnt over many years of practice; getting things right and also finding solutions when things need adapting. The brake tester team at VL Test Systems Ltd in Buckingham have that experience. Forty-two percent (42%) of employees have tenure exceeding ten years or more with some surpassing two decades. Our brake tester engineers alone have a combined experience of 159 years of working at V L Test Systems and supporting our customers. When you want to maximise the utilisation of your brake tester and ensure that you can get a high return on investment, there is only one team around that consistently out performs all of the others - V L Test Systems Ltd. If you want advice on your next brake tester project, our knowledgeable sales team is there to support you and our outstandingly accomplished installation team are there to install it for you. If you need to book a service or order spare parts, our skilful office based service and warehouse teams are there for you. If you need to calibrate your brake tester or to fix an issue, our ingenious local service engineers are there for you. Our reliability is there to make you more profitable. in visits to UK customer sites. That is more miles than to the moon and back again. Our dedicated brake tester installations, sales and service teams have covered the whole of the UK, driving 594,923 miles. In addition, we have also serviced and calibrated Roller Brake Testers in Canada, Kenya, Cyprus, the Falkland Islands & Afghanistan. Our steadfast engineers deliver first class quality along with the first class brake testers. With over 60 years of experience, we are the team on which you can rely. VL Test Systems Ltd updated their cover photo. All rights reserved VL Test UK Ltd.